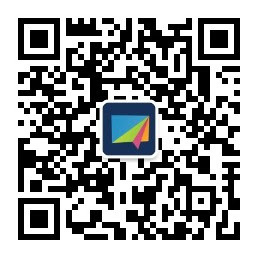 promote the launch with an interactive Chatbot quiz to give fans a quick recap of the movie. 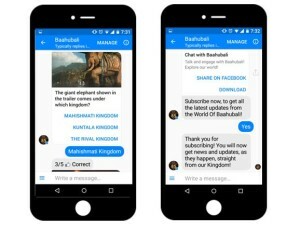 Chatbots, recently for Kaabil, M.S Dhoni, Jolly LLB 2 and Badrinath ki Dulhaniya. Baahubali 2 from whatever they could gather on the Trailer of the movie. 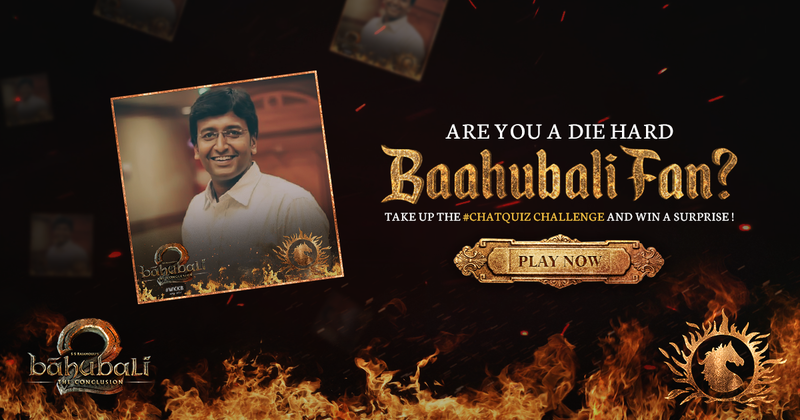 At the end of the quiz users can receive a customized Baahubali 2 artwork with their profile picture to show their support for the franchise. 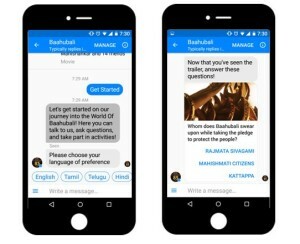 The user could also subscribe to the Chatbot to get exclusive updates from the production crew of the movie.